League of Geeks has announced that the digital board game Armello is available now for Nintendo Switch digitally via the Nintendo eShop. Armello and Armello – Complete Edition are available for $19.99 USD / €19.99 / £14.99 and $39.99 USD / €39.99 / £29.99, respectively. Alongside the base game comes Armello – Complete Edition, which bundles in four additional Bandit Clan heroes, eight more playable characters from the “Usurpers” and “Rivals” packs, two alternate “Seasons” board designs, additional hero skins, and the premium dice pack. Including all content and improvements since the game’s 2015 debut, Armello on the Nintendo Switch combines the best of the intricate, magical strategy that has captivated so many with accessible and on-the-move gameplay of Nintendo’s popular console. Set in the land of Armello, where a corrupting force known as the Rot has driven the lion king mad, heroes from the realm’s five clans – Bear, Rabbit, Rat, Wolf, and Bandit – vie against one another to challenge the ailing monarch and usurp the throne. 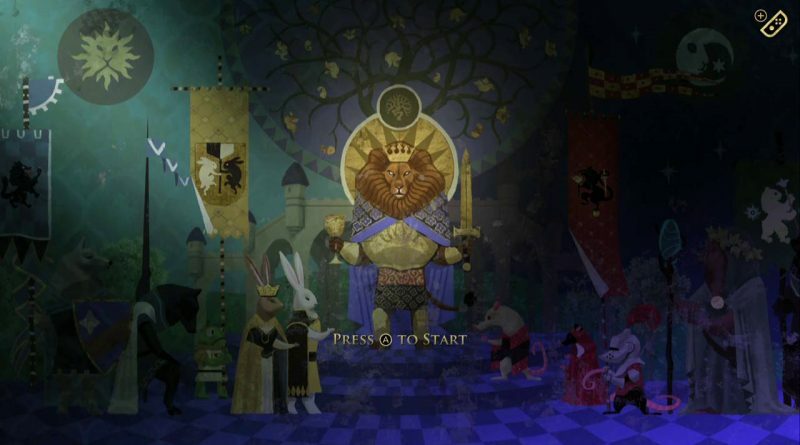 Armello brings the worlds of cards, dice, and tabletop RPGs to life. At the start of every match, players choose one of 20 heroes then harness their distinct strengths and abilities to overcome the competition by any means necessary. Thanks to a wealth of characters, procedurally-generated maps, dynamic questlines, multiple victory conditions, unlockable items, collectables, and more, each game provides a new experience, bringing fresh challenges and opportunities to the table whether playing solo or against three opponents online.